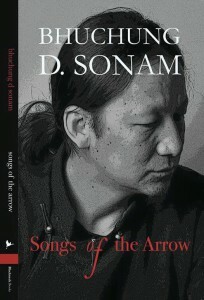 Launched in July 2015 in Dharamsala, India, “Songs of the Arrow” by Bhuchung D. Sonam is collection of poems and a short story published by Blackneck Books, an imprint of TibetWrites. “Songs of the Arrow” is Bhuchung D. Sonam’s fourth volume of poetry. 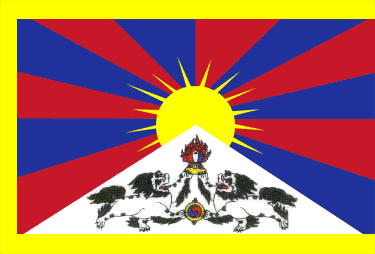 His 2012 non-fiction work “Yak Horns” was reviewed on High Peaks Pure Earth by Thubten Samphel. ‘I want to be what I feel,’ he said. ‘I don’t like stars looking down on me,’ he said. A pencil without a head. Keep up with Bhuchung D. Sonam on his blog and Twitter.